Happy Thanksgiving from your online Avon Lady! To Thank you for your valued business throughout the year 2015 I have some exciting specials and Avon Black Friday coupons 2015 for you. Enjoy free shipping on absolutely any and every order you place from Thanksgiving Day (November 26, 2015) through Tuesday, December 1. This means you can order only one mascara and still get it shipped free to your home. 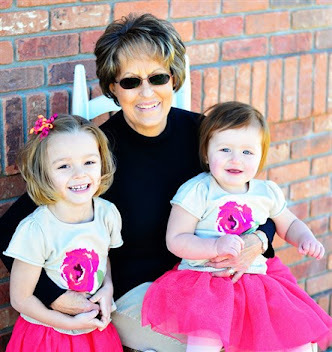 This is the time to order some small Christmas stocking stuffers or lip balms for the cold winter days. Use code BLACKFRIDAY through 11/27 and GIFTSET 11/28 and 11/29. To sweeten the deal Avon is also giving you 20% discount on all $40 or more orders from November 26 through December 1. Of course, you will also receive free shipping. Now is the time to seriously think about buying Christmas gifts. Use code BLACKFRIDAY through 11/27 and GIFTSET 11/28 and 11/29. Now if you really want to do some Avon shopping and get treated with a free gift this is the deal for you! Spend $65 or more November 26 and November 27, 2015 and this is what you will get. 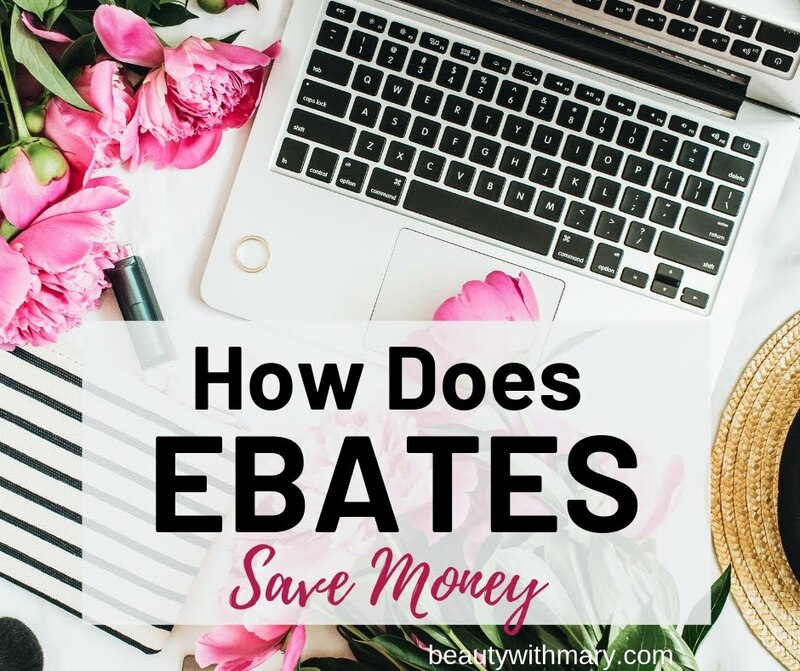 This definitely is the time to shop. I am loving these Avon Black Friday coupons 2015. Use Avon coupon code BLACKFRIDAY. If you are ready to get started, click to Shop Avon Online. But Wait! 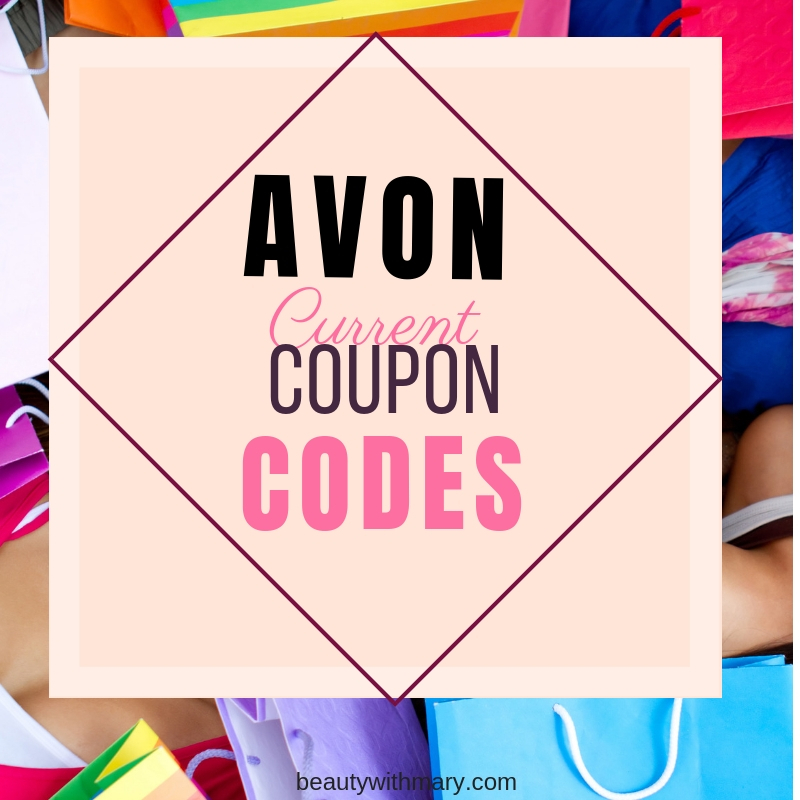 Why not take full advantage of all of these Avon Black Friday coupons 2015? Spend $60 or more online on November 28 and 29th and you will get another free gift set. Use Avon code GIFTSET. 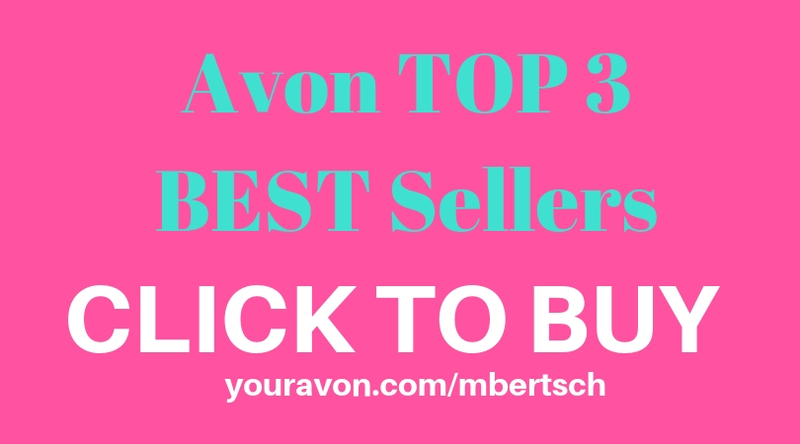 Go ahead and take a peek at all the great sales Avon has in store for you. 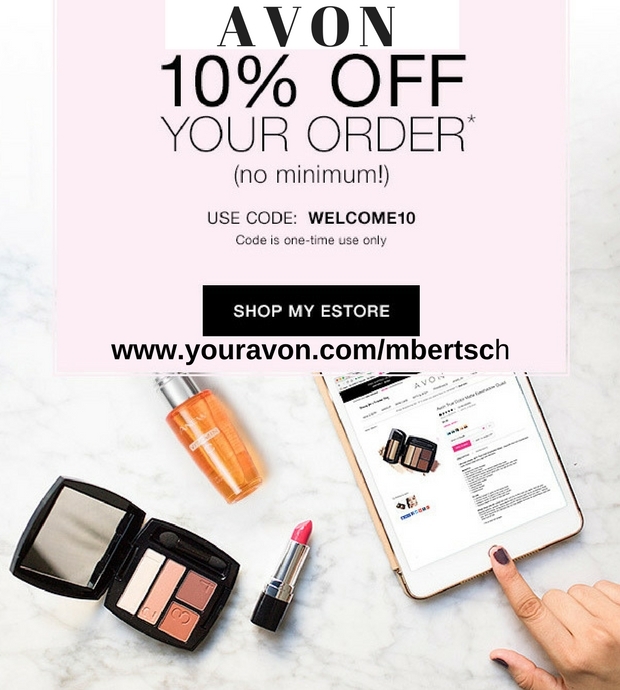 Click here to shop Avon sales.